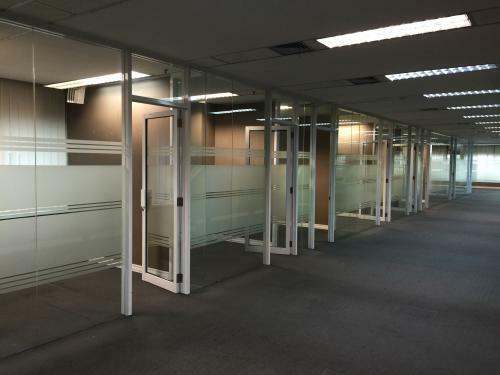 Condition: Fitted with partitions which includes reception area + visitor waiting area, 16 rooms, 1 server room, 2 entrance is available (main entrance and back entrance). 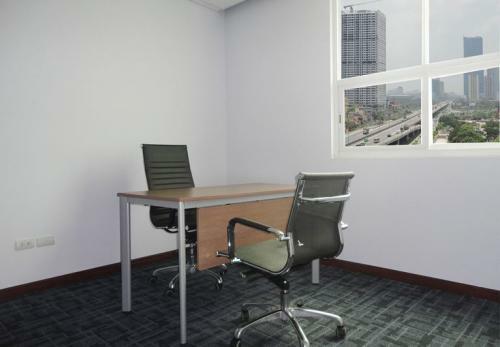 Furniture from tenant. 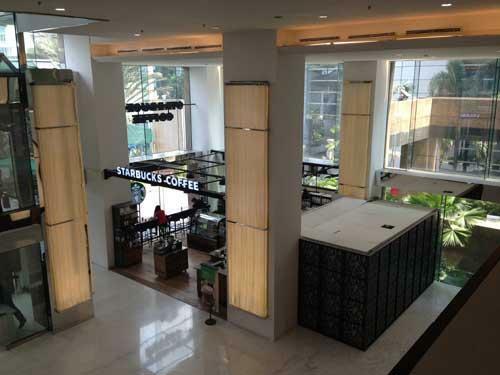 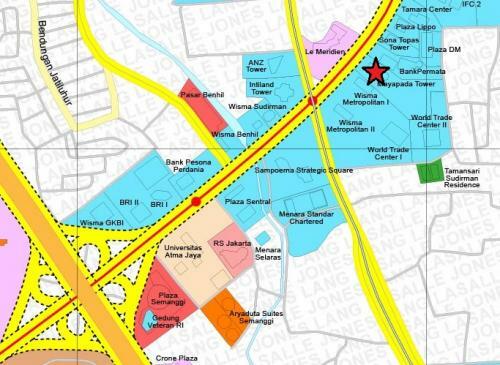 At Mayapada Tower II: Starbucks at GF, Restaurants (Rice bowl + Cup of Coffee, Uncle Mao by Ari Wibowo, Lao Kopitiam) at B1, Panen Tour, BPJS, Canteen at GF Parking Area. 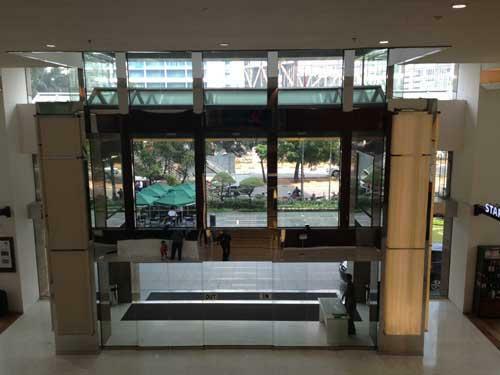 At Mayapada Tower: Food Court at B1, Chemist by Century, JNE, Laundry, Stationary shop with photocopy machine, Clothing outlet by H2H, Bank Mandiri, Bank Mayapada, Bank BRI, Bank Mandiri, ATM BCA. 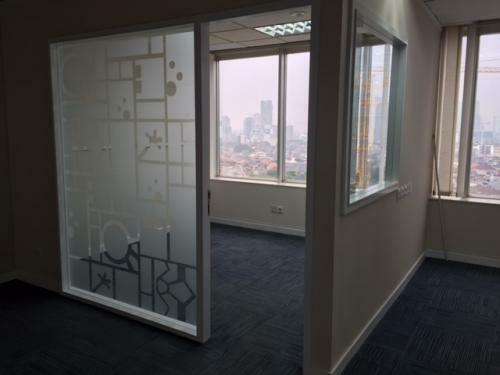 Floor/View: Low zone and high zone available. 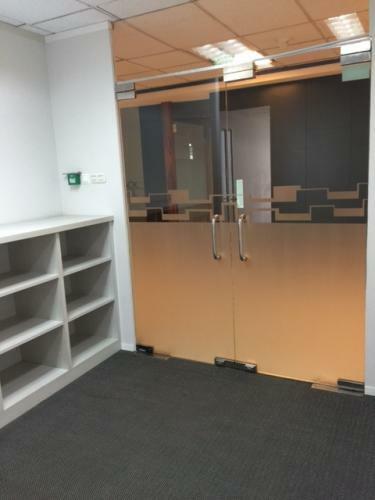 Please see Additional Information. 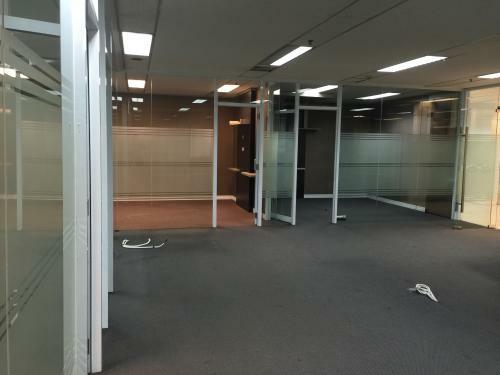 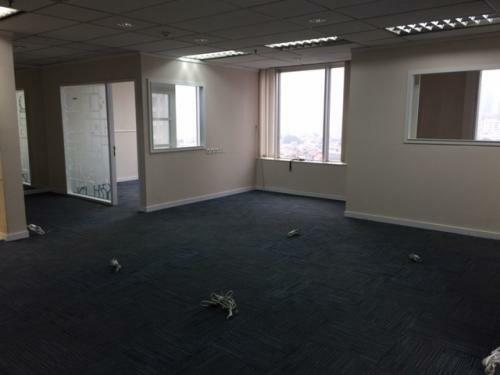 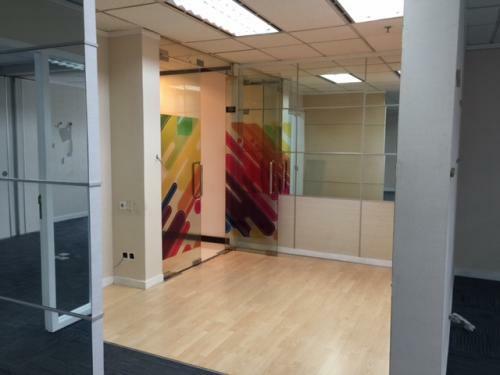 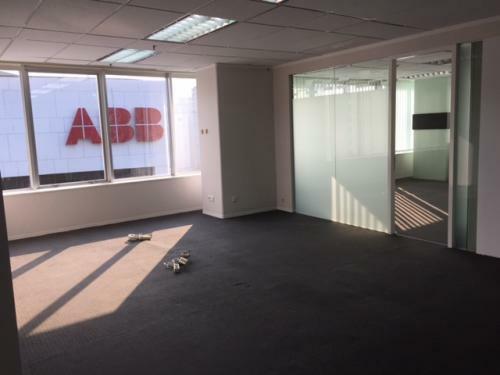 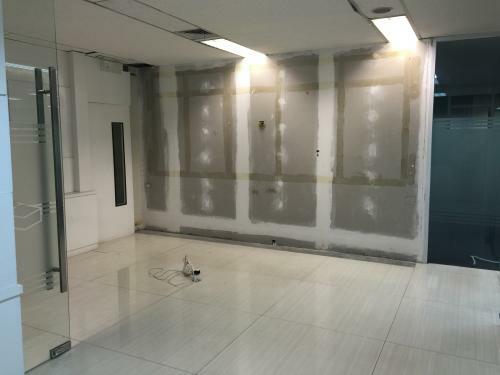 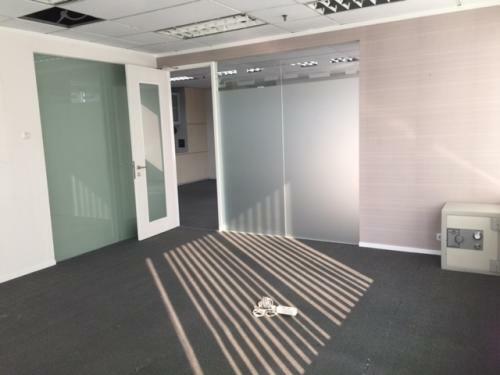 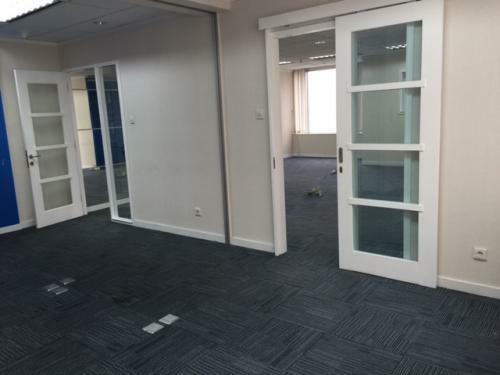 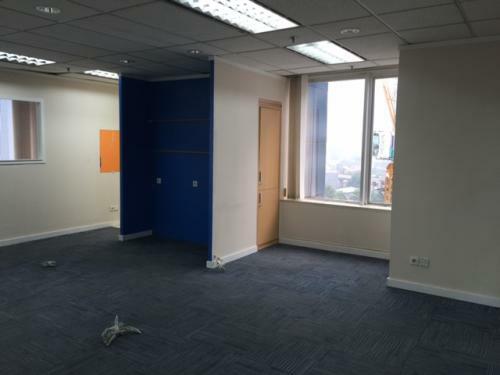 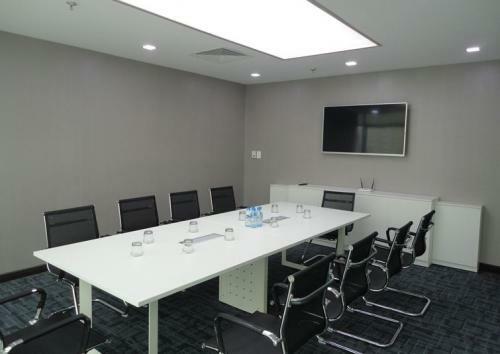 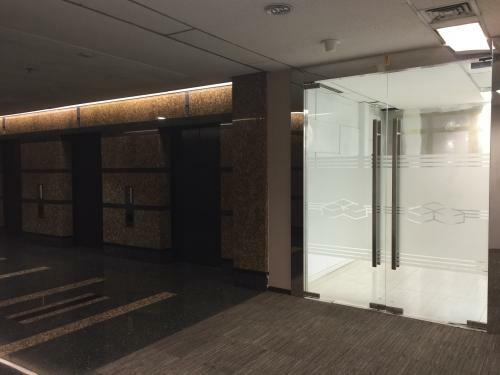 Condition: Fitted with partitions which includes 1 large meeting room that has a seperator to subdivide into 2 small meeting room, 2 director rooms, 1 storage area, 1 dry pantry area, open workspace area. 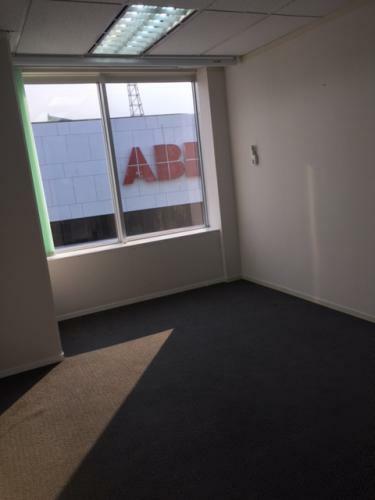 Furniture from tenant. 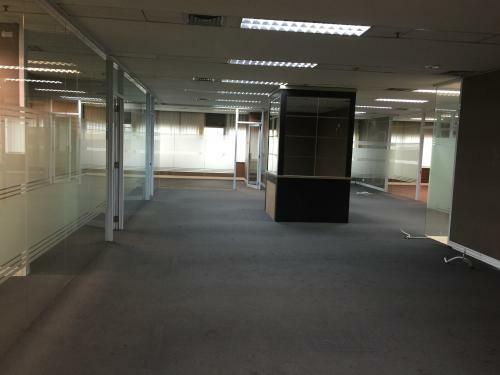 Condition: Fitted with partitions which includes 1 meeting room, 1 director room, 1 open area, 1 dry pantry area. 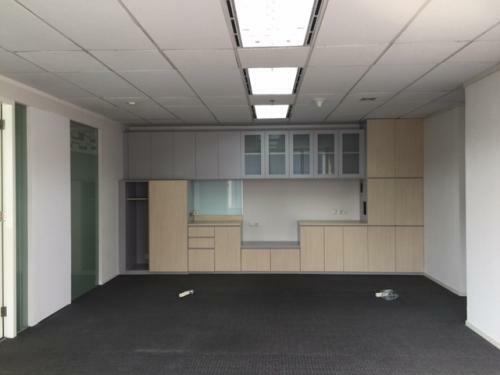 Furniture from tenant. 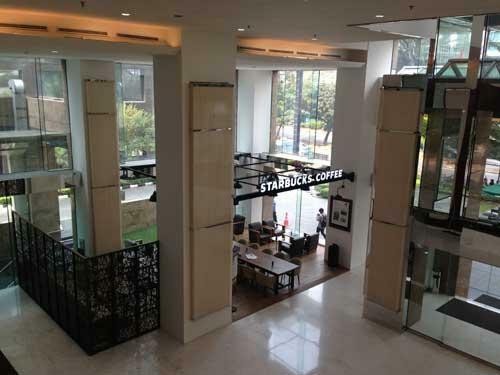 Facility: Banks, ATMS, Money Changer, Laundry, JNE, Restaurant, Canteen, Clinic, BPJS, Mini Market, Starbucks. 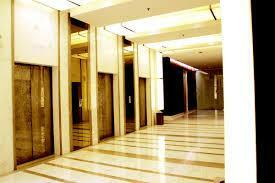 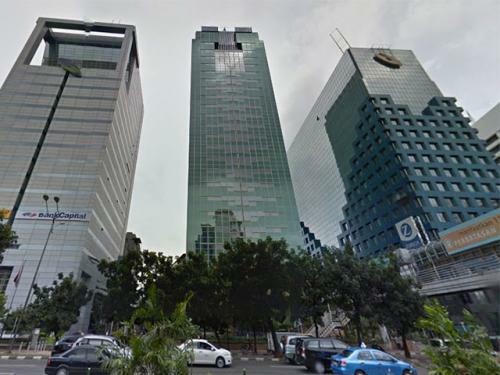 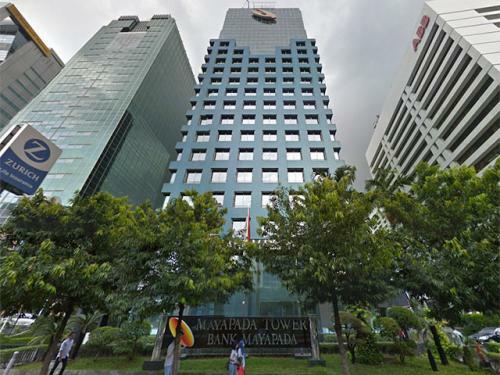 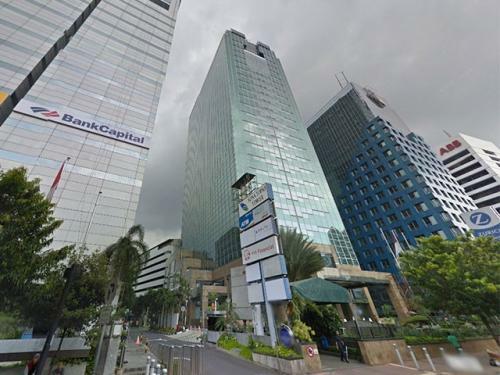 Additional Info: Mayapada Tower is located in the heart of Jakarta’s Golden Triangle Central Business District. 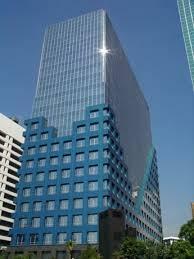 Both towers recently underook multimillion dollar renovations to meet the standard of newer office towers in the area. 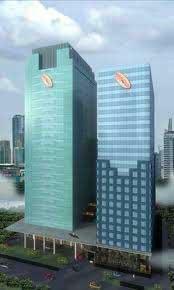 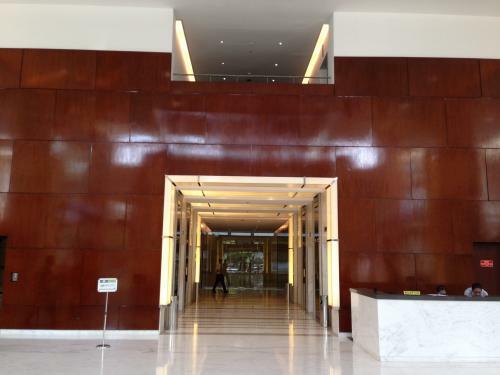 Additional Info: Mayapada Tower 1 & 2 is located in the heart of Jakarta’s Golden Triangle Central Business District. 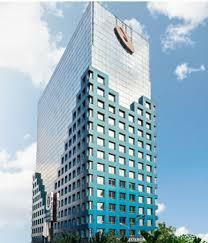 Both towers recently underook multimillion dollar renovations to meet the standard of newer office towers in the area.